We're thinking about sewing cosy quilts as we prepare for the Freeform Patchwork workshop this Saturday with Leslie from Maze & Vale and as we head into winter. It seems the lovely Kate Henderson from Two Little Banshees knew what we were thinking too when she sent us a copy of her new book to give away to one lucky reader! 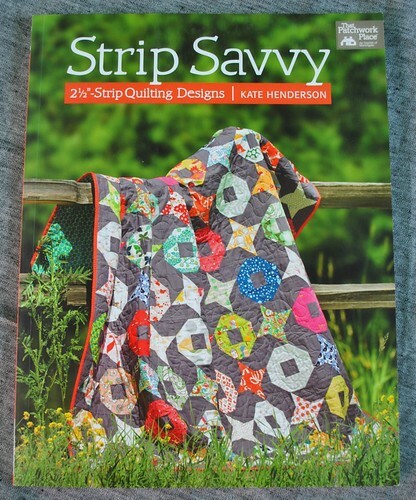 Strip Savvy is a pattern book that shows us what can be done with 2 1/2" strips of fabric. 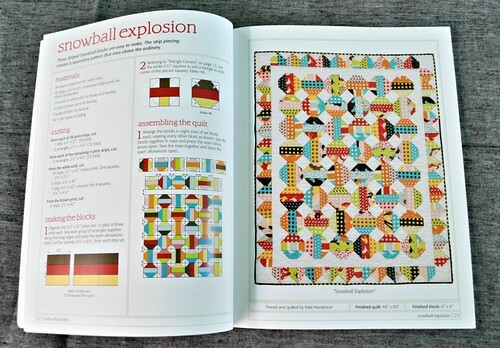 Perfect for scraps left over from previous projects! We love a bit of upcycling here at Handmaker's Factory. 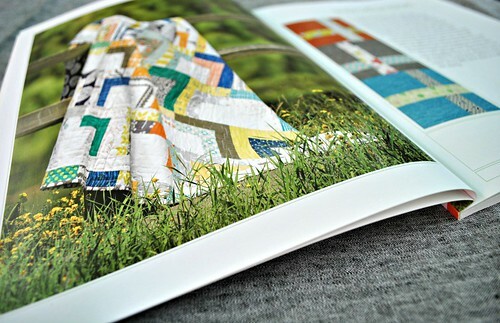 You could also use Jelly Rolls, a roll of coordinating fabrics that can be bought at most quilting stores. Starting with some general instructions Kate talks us through choosing fabrics, cutting, seam allowances and pressing. Kate then goes on to show us some piecing techniques, how to quilt the quilt and how to add a binding. 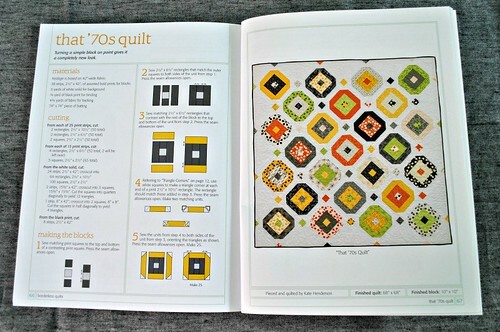 The book is packed with eighteen quilt patterns which vary in size but as they are made from blocks the sizes could be altered to suit your needs. To win the book all you need to do is leave a comment on this blog post before Friday March 21st. Please email me (nichola(at)handmakersfactory(dot)com(dot)au to claim your prize.